Cobots (1/2) – Where does “cobot” come from and what is the current problem with robots ? Wait, why are we speaking about “cobots” ? Yet another fancy word created by some marketing guys ? Well, not this time. “Cobot” is a whole new concept of robot and is part of the next technology breakthrough innovation, leading to industry 4.0 with smart factories and robotics democratization. 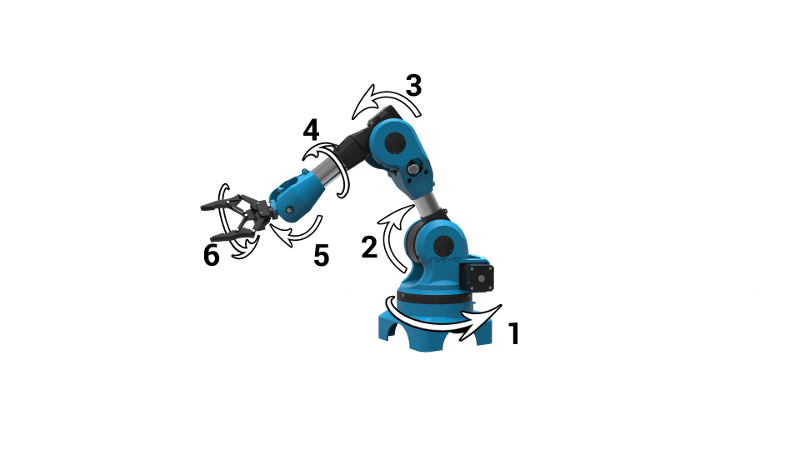 In this post we’ll cover the origin of the word “cobot” and problems related to current robots, so in next post we can see how cobots are the key for solving those problems. 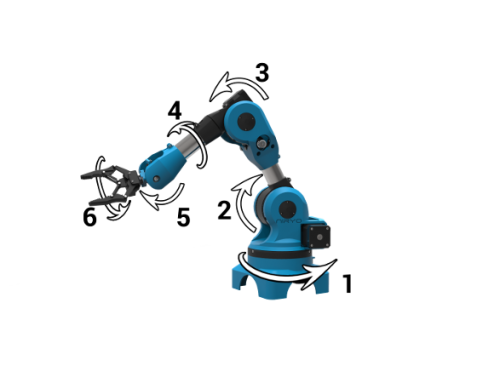 Let’s know more about cobots ! Why the word “cobot” ? “Co” stands for “collaborative”. You can find it in “co-working”, “co-design”, “co-development”, and the list goes on. Work together, find better solutions together, produce faster together. Here’s the idea. Together. With new technologies coming up fast and better ways of communication, people and companies start to handle resources and skills in a better way. Make people work in open spaces, encourage them to interact with different background and culture individuals, try new flexible organization processes, are parts of this new collaborative mind. The idea is simple : work smarter together for better results. Well, let’s come back to robots. Cobots are made to enhance this collaborative spirit. Before, buying an industrial robot meant you had to allocate a lot of resources (money, specialized engineers) to make it do the job correctly. And you also had to build some kind of fence around the robot to respect security norms. 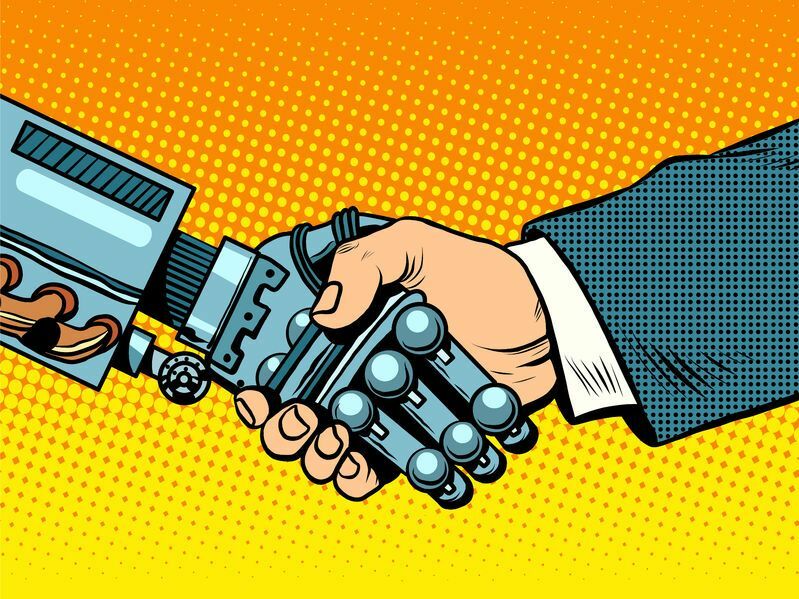 With some recent security law modifications and progress in electronics, mechanics, and computer science, robotics is on the edge of a new revolution. Robots are no longer expensive and hard to program. They start to “feel” the environment around them and have the ability to work with people and other robots, making them collaborative. So, what’s the difference from robots and cobots ? Cobots are an evolution of robots. Robots are some tools that you use to to do repetitive and precise tasks, and can work all the day, every day. They are built to automate systems, so you can produce faster, and make all your products look the same. You can find robots in factories, or in your home, like cleaning robots, cooking robots, and so on. They are not often programmed to dynamically change their behaviour depending on their environment. If you launch a supposed fixed robot and the robot moves, then all its work will be garbage. Robots are known to have some big security issues. Imagine you walk through the working area and the robot hits you, it may not stop and get you seriously injured. This point is a huge obstacle for people interacting with robots. Most robots are made for a single task. Either they’re already programmed to do the same thing, or you can teach them what to do, but it will take you a long time to re-program a robot, making it not worth the price for frequent changes. 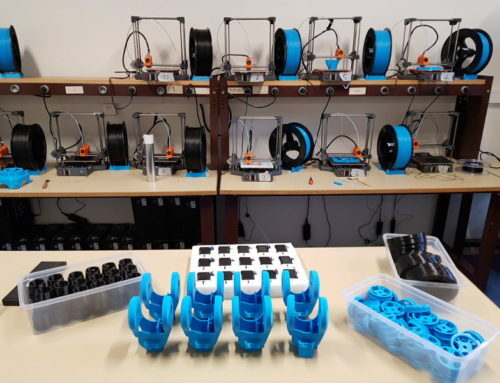 In industry, when companies need to change their robot behaviour, they often end up buying a new robot and program it from scratch, as the cost will be similar as entirely rebuild the software behind the old robot. We will stop the count there but you can see the point : there are many disadvantages for current robots right now. With great progresses in technology, communication, and team working, robots need to fill the gap and can’t afford to have so many weaknesses. 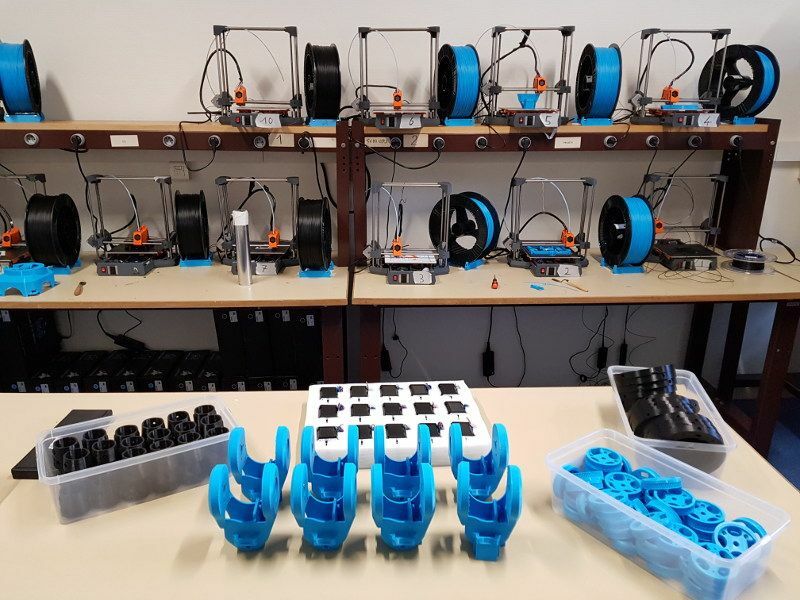 In the next post we will see how cobots turn those weaknesses into a great strength for innovative use cases of the future.